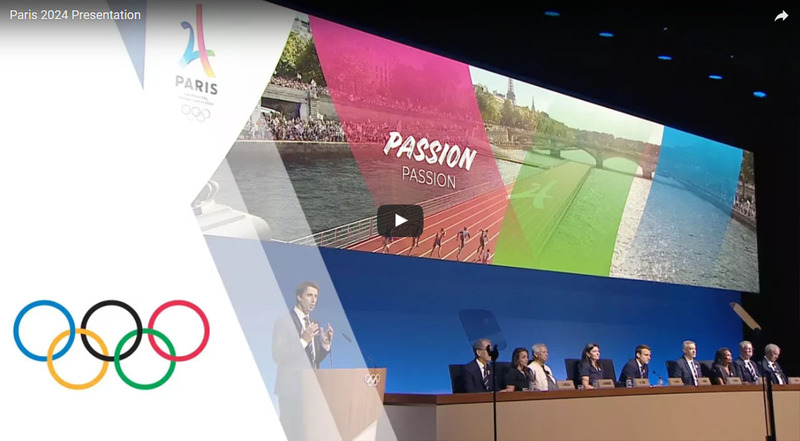 In September 2017, The International Olympic Committee awarded the Games of the XXXIII Olympiad in 2024 to Paris. This will be the third time that the French capital has hosted the Summer Olympics, previously hosting the event in 1904 and 1924. 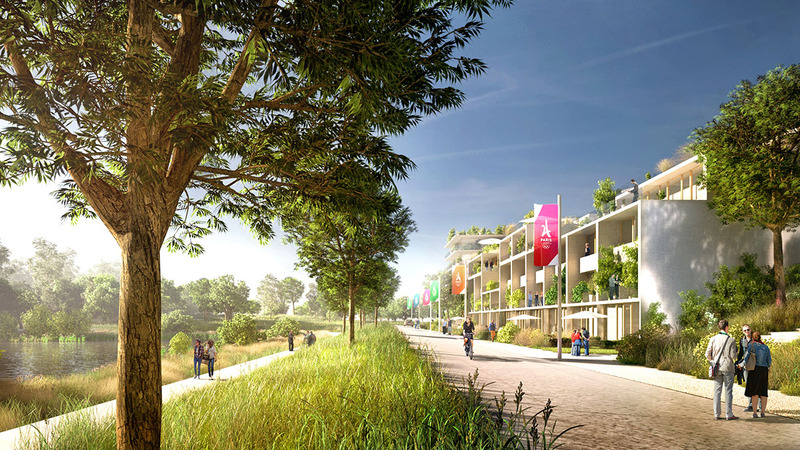 The 2024 Olympic Games in Paris will be the first to follow a new model. Most venues will be existing ones, spread across the heart of the French capital. They are primarily clustered in two zones: the Grand Paris Zone and the Paris Centre Zone. The Masterplan includes a number of spectacular venues. Think of open-water swimming in the river Seine near the Eiffel Tower, gymnastics in the Grand Palais, equestrian sports in Versailles and hockey in Stade Yves-du-Manoir; the old Olympic Stadium of 1924. These venues are interconnected by the excellent metro and train network of Paris. This network will be extended by the ‘Grand Paris Express’ in the coming years. This is an extensive project which includes the construction of four new lines. In addition, two existing lines will be extended. As Paris will mainly use existing venues in 2024, supplemented with temporary ones, not much new construction is required. 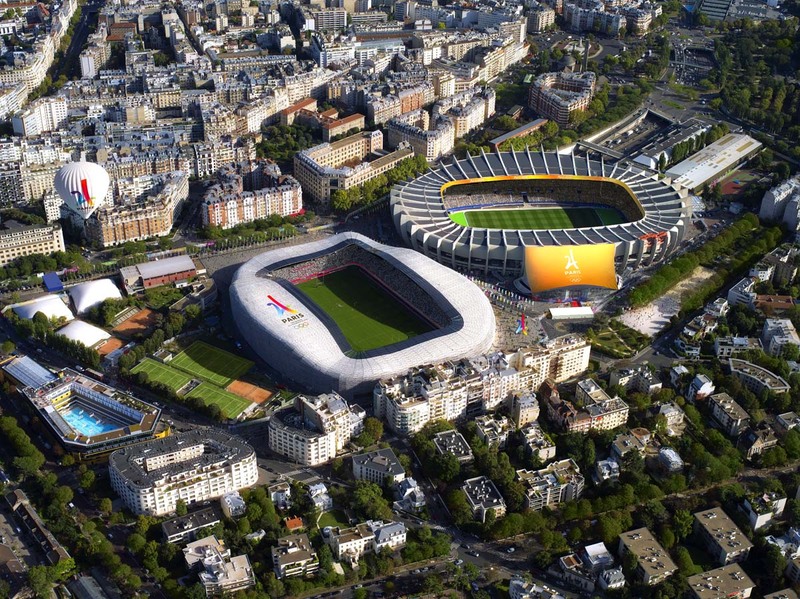 The necessary new development will take place in the Saint-Denis district in the north of the city, where the Stade the France is situated. This stadium will host ceremonies and athletics competitions. Next to the stadium, a new swimming stadium will be built, and at a distance of about one kilometre, the Olympic Village will be constructed, which will also make use of existing buildings.